Forex with Pay ID - Forex World – We Deliver Love! Send Money to the Philippines, Send Cargo to the Philippines, Cheap Flights & Travel Packages. Please use your full name as the payment description to help us process your transaction without delay. Note: This is our PAYID, please do not send emails to this email address. Send your payment details and instructions to remittance@forexworld.com.au. 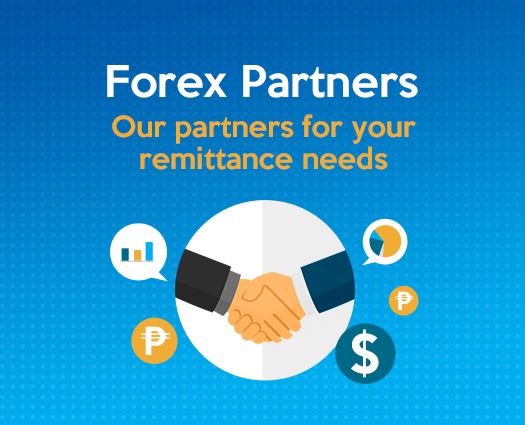 Forex World Australia is happy to advise that we have now set up our new PayID which will make it easier for you to send funds to our account. Paying via internet banking using PayID means it’s easier to make payments as you no longer need to enter BSB and Account Number (just use the email address below) and another big plus our staff are able to sight your funds quickly (within minutes) and easily regardless of which bank you use. No more third party bank delays and its completely safe and secure. If you bank with other institutions, please check their website or call your bank for more info on how you can send payments using PayID.